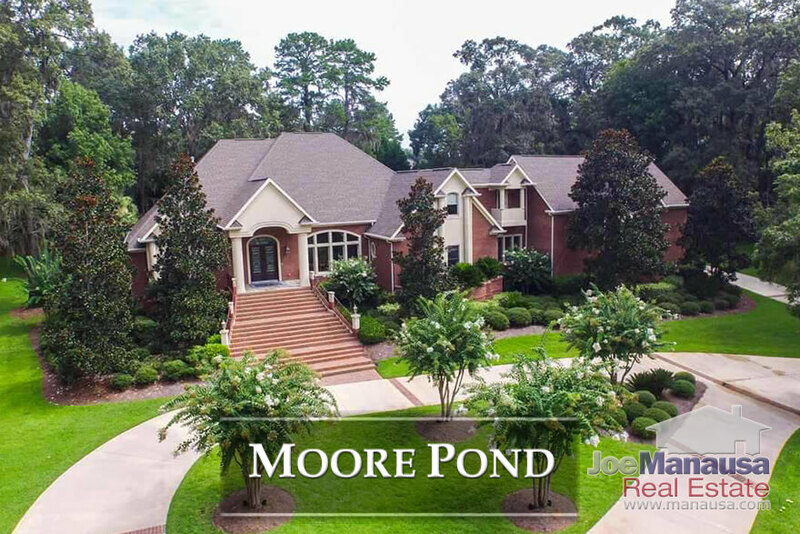 Moore Pond is a luxury home neighborhood in Northeast Tallahassee, a rare gated community featuring homes that often exceed $1M. 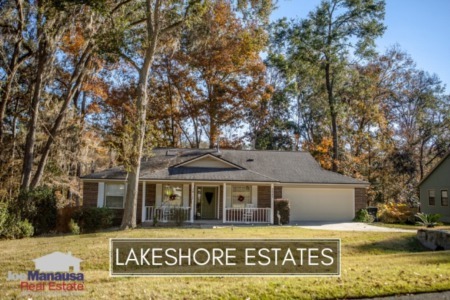 Located in the heart of the highly desirable 32312 zip code, Moore Pond offers some of the larger homes in the Tallahassee real estate market. Containing roughly 50 homes on large lots that typically range from over an acre to up to 12 acres, you won't find the typical Tallahassee subdivision when you visit Moore Pond for the first time. It is important to note that the narrative contained below is for sales through December for all previous years, and through the first week of April in 2018. The listings, graphs and closed sales table will be continuously updated into the future (meaning bookmark this page if you always want to know the current status of homes in Moore Pond). Average home prices in Moore Pond appear to be getting cheaper each and every year. Of course, if you take a look at the information below, you'll see that lower prices are the results of smaller homes selling. Home sales activity for Moore Pond appears normal. Over the past 25 years, we've seen anywhere from 1 to 8 homes sold each year, and there has already been one recorded in 2018. Currently, there are 2 homes for sale and neither is under contract. Average home values in Moore Pond appear to be rising over the past 8 years. The average value of a home sold in Moore Pond was $191 per square foot last year, which is up roughly 10% per year since 2009. As mentioned earlier in this report, the low liquidity and varying land and home sizes make valuations highly sketchy and require much further analysis on the ground (which we can do). Also, note below that average home sizes are declining (smaller homes generally fetch higher price per square foot than do larger homes) and this is having an apparent impact on average home values. 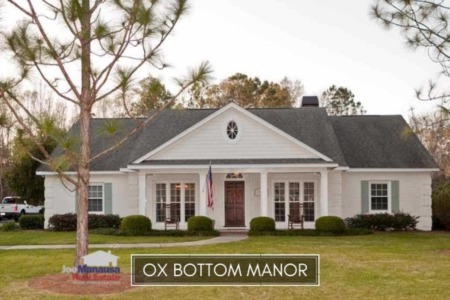 The average home size sold in Moore Pond typically falls in a range of 4,000 to over 6,000 square feet, but this year has started off with a smaller home sold. When you look at the graph below, it certainly appears as if the trend is declining over past ten years. The 1 home sold in 2018 was 3,510 square feet. This concludes our April 2018 update on home sales in Moore Pond, please give us a call at (850) 366-8917 or drop us a note if you have questions about this high-end neighborhood in Northeast Tallahassee. 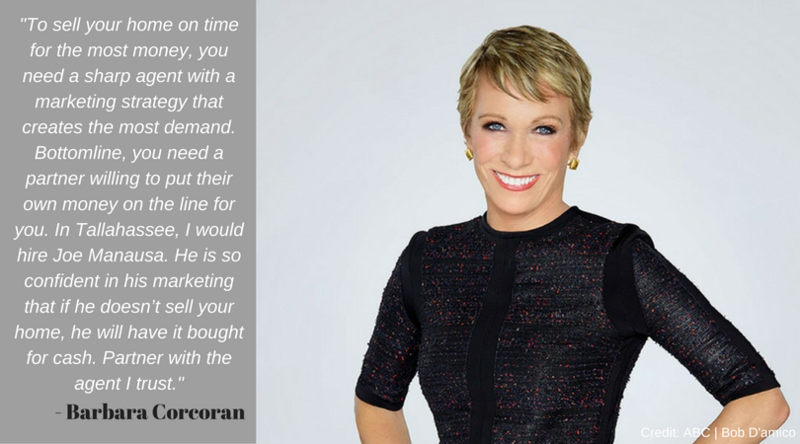 If you want to know what people are saying about working with Joe Manausa Real Estate, you can see hundreds of real customer reviews reported on Google, Facebook and Zillow right here: http://www.manausa.com/testimonials.